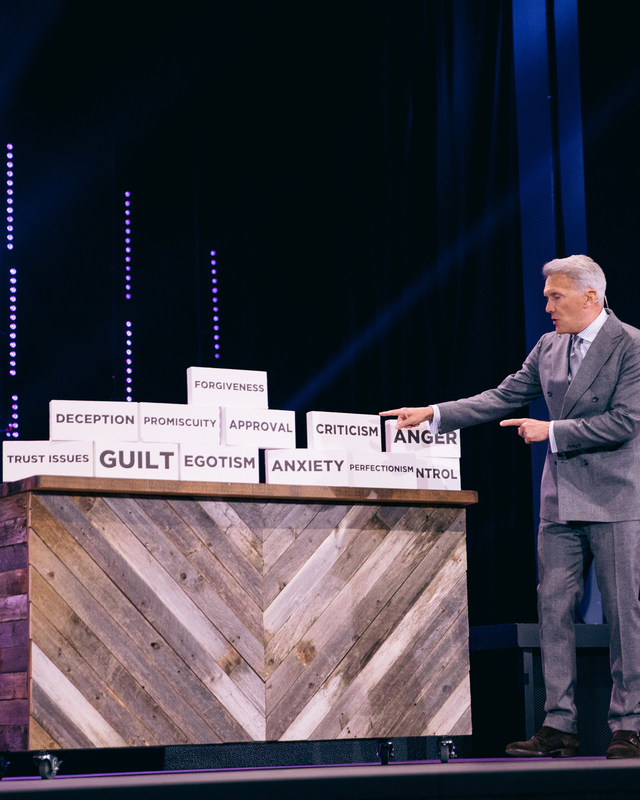 In the first installment of Pastor Ed’s series Adult Children, he unpacked items we could be carrying in our baggage. What item below weighs heavy on you? As you read over these scriptures daily, may you be empowered and encouraged in the journey of hope and healing. We’ll see you back this weekend for the next installment of Adult Children! 1 Samuel 16:7, “The LORD does not look at the things people look at. People look at the outward appearance, but the LORD looks at the heart." Matthew 19:26, “Jesus looked at them and said, 'With man this is impossible, but with God all things are possible.'" Joshua 1:9, “Have I not commanded you? Be strong and courageous. Do not be afraid; do not be discouraged, for the LORD your God will be with you wherever you go." 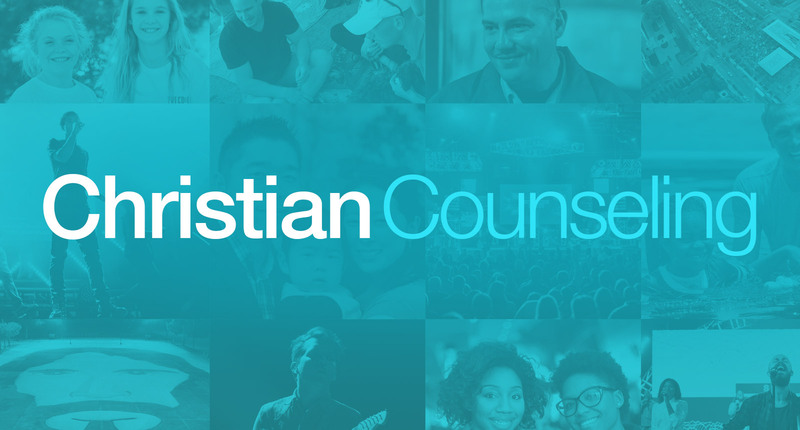 2 Corinthians 12:10, “That's why I take pleasure in my weaknesses, and in the insults, hardships, persecutions, and troubles that I suffer for Christ. For when I am weak, then I am strong." 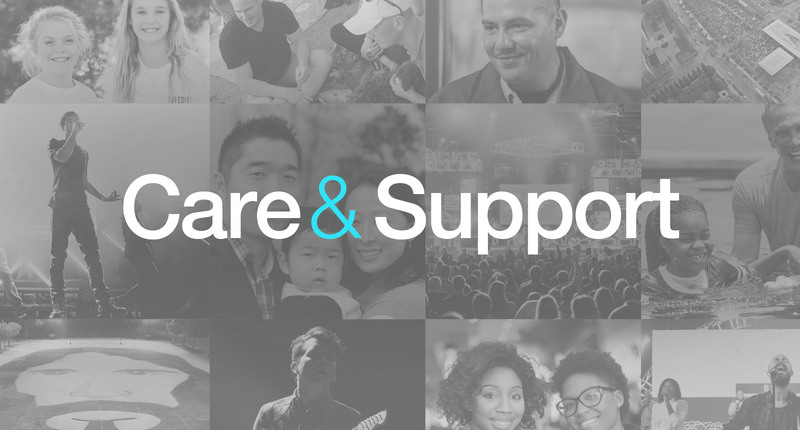 Care & Support provides support for the family of Fellowship Church to extend the love, comfort and compassion of Jesus Christ. 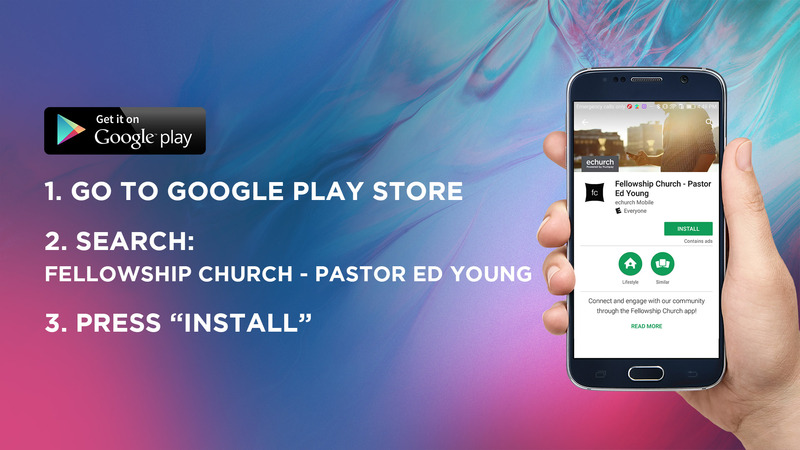 We want to pray alongside you for all that God has in store for your life. 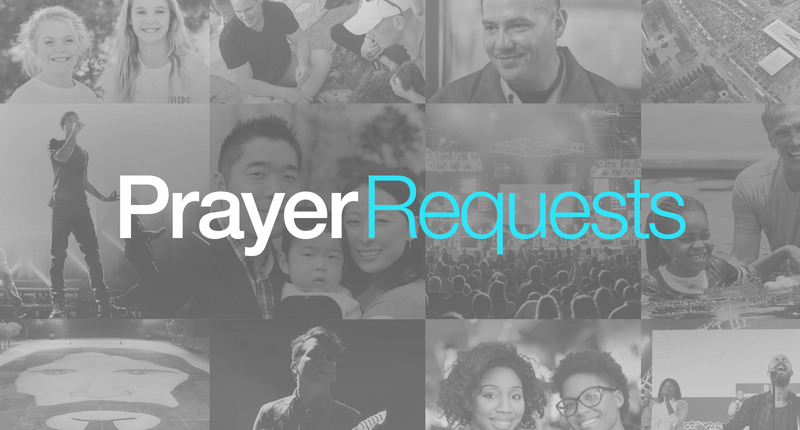 Submit your prayer requests online and our prayer ministry will bring your concern before the Lord. 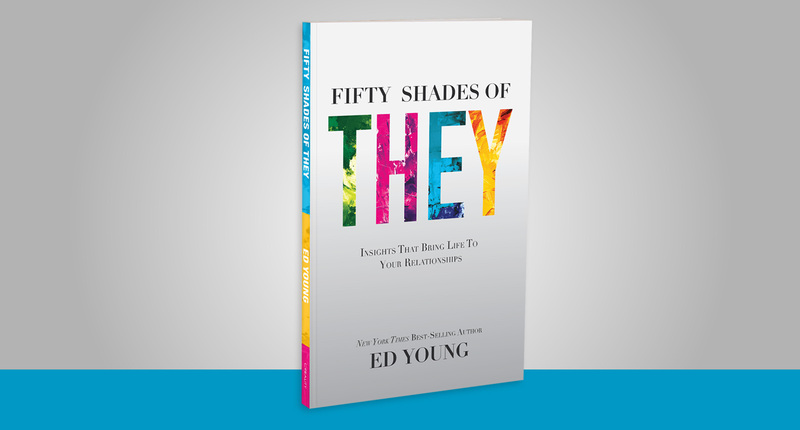 As a noted author, Ed has written 15 books, including his most recent, Fifty Shades Of They, New York Times best seller, Sexperiment & others include Outrageous, Contagious Joy; Beauty Full; and Kid CEO. 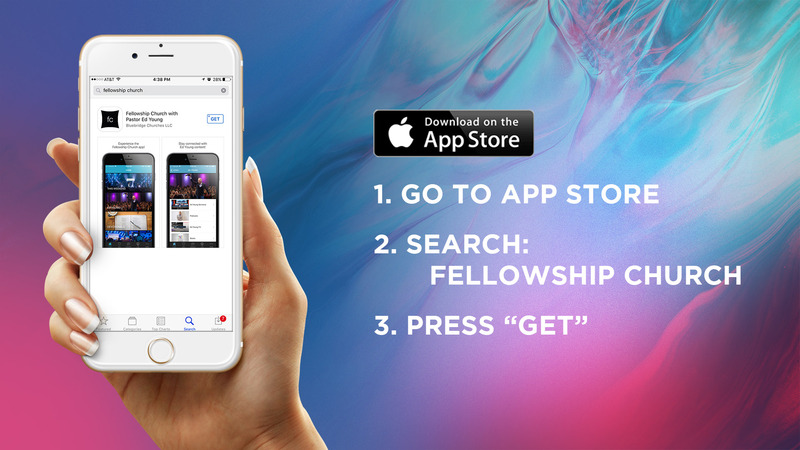 Download the FC App for Daily Devotionals and More!